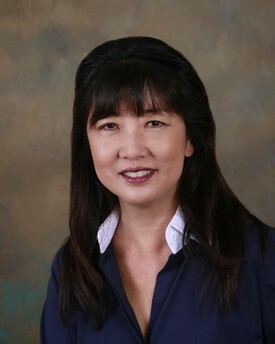 Dr. Misako Hirota has been practicing dentistry for 30 years. She graduated from Washington University in St. Louis School of Dental Medicine. She is a member of the San Diego County Dental Society, California Dental Association and the American Dental Association, Senior Staff at Scripps Mercy Hospital in San Diego, Clinical Instructor at UCSD Department of Family Medicine and Public Health, as well as a member of the Pierre Fauchard Academy. She has been practicing in National City, CA since 1998 and lives in Chula Vista, CA with her husband John, and two dogs, Sandy and Maggie.